1. 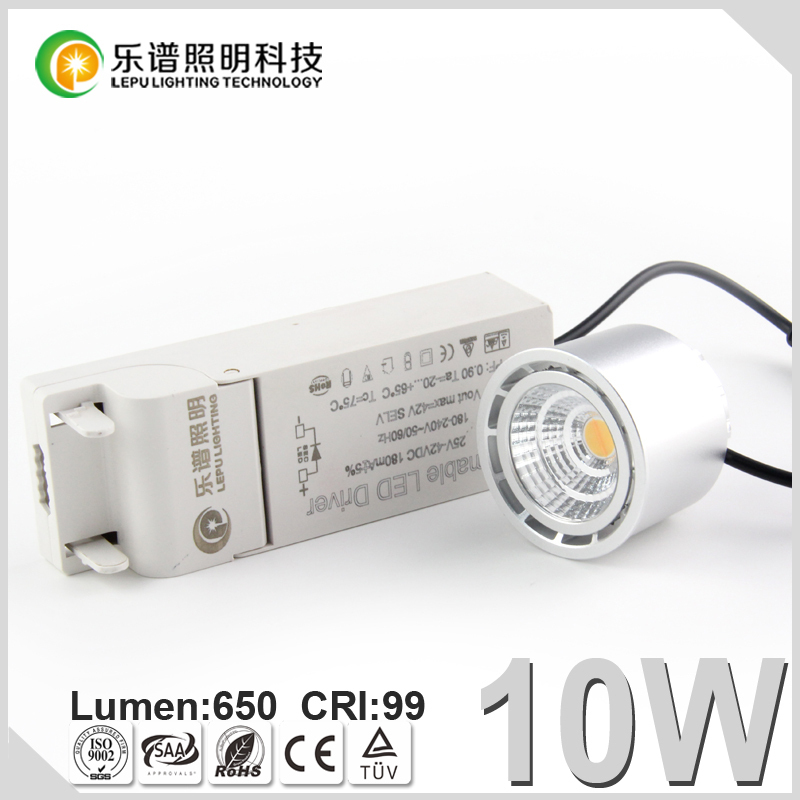 Every LED Lamp Bulb is seperated packaging with solid netrual box. This LED bulb has external power cable and external power dirver. 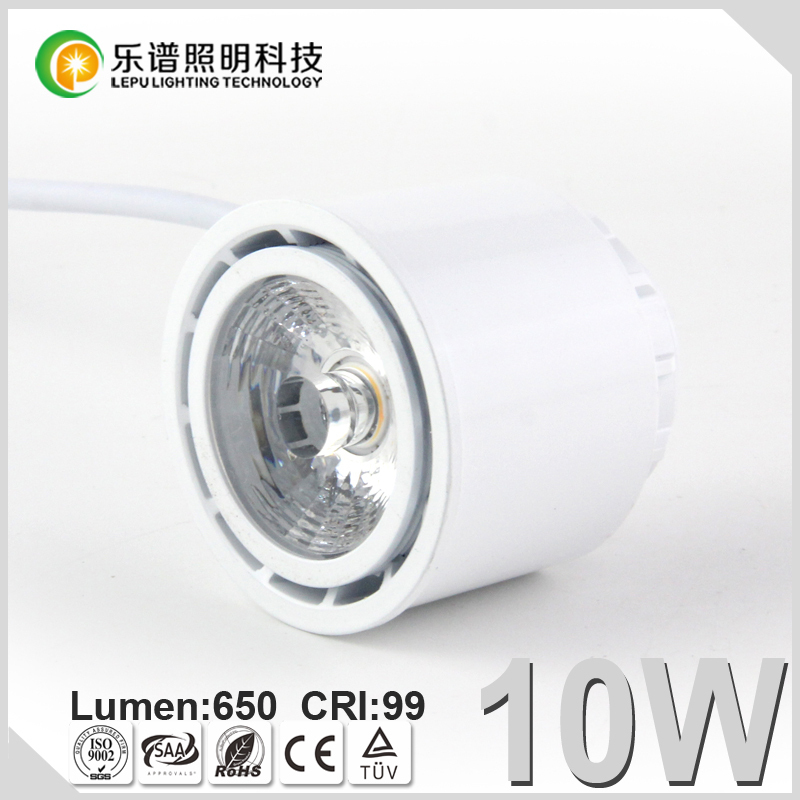 The diameter is 50mm, and it is the replacement of all base types, GU10, MR16, Mr11, E26, E27, E12, E14, GU5.3, etc. 1 CE & RoHS & SAA are listed. 2 Unique in the market. 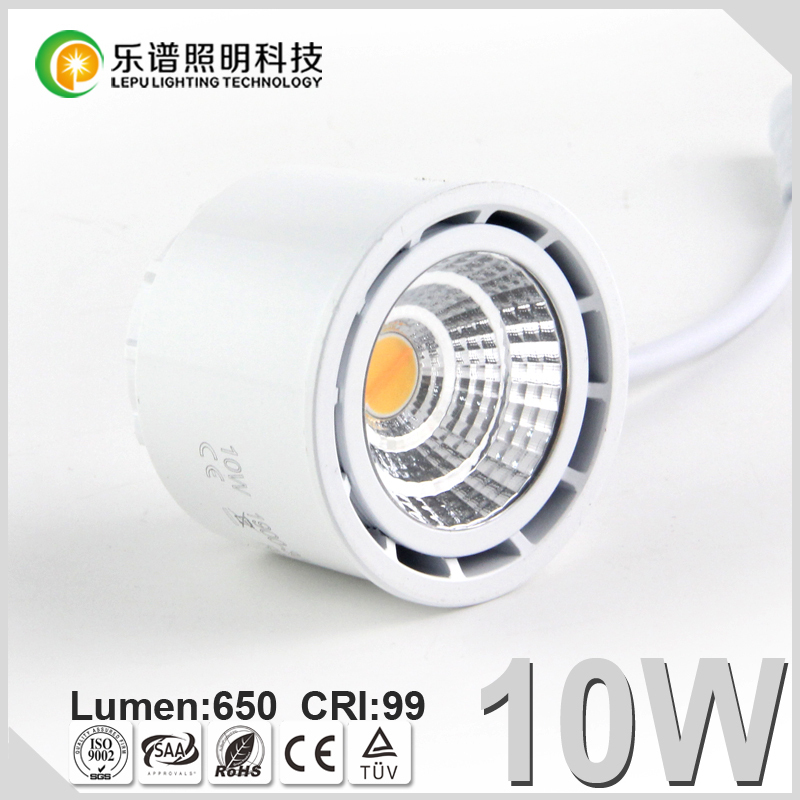 4 High quality Sharp COB LED Lamp Bulb. 5 Lathe aluminum housing for better heat dissipation. 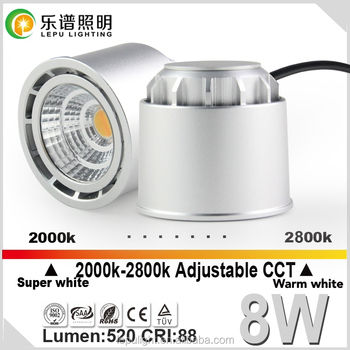 7 High CRI, 88Ra for 8W and 99Ra for 10W, CCT adjustable 2000K-2800K. 1. All inquiries are replied in 5 WORKING HOURS by professional sales with fluent English. 4. TEN engineers always study & analyze the market and develop new products, so new products will be continuously provided to you to make you more competitive in your market. 1. 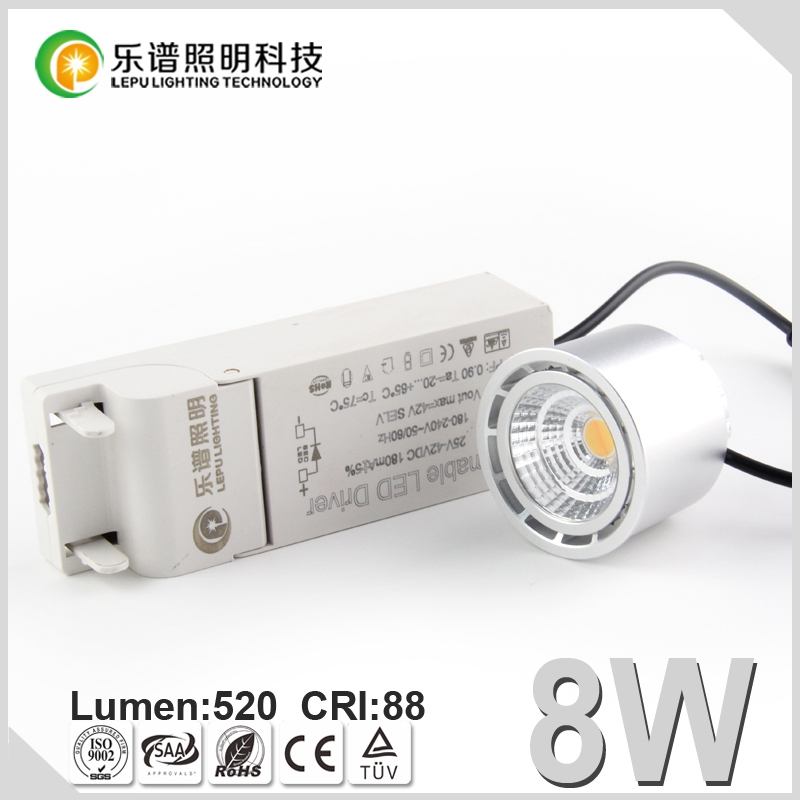 THREE YEARS warranty for COB lights, and TWO YEARS warranty for SMD lights. 2. Quality team & manufacturing teams with more than 6 years experience make your order to ensure the quality. 3. Professional sales always follow up the orders to avoid the misunderstanding or mistake from Manufacturing team. 1. Every lights are packed with color box for retail. 2. To avoid any problem during long time sea shipping , lights with color box are put in the carton box, and then packed on pallets. 1 Paypal/Western Union/Moneygram are for sample, and 100% is prepaid. 2 T/T is for bulk order, 30% deposit, 70% balance before shipping or against the copy of B/L. 1. How to adjust the color temperature? 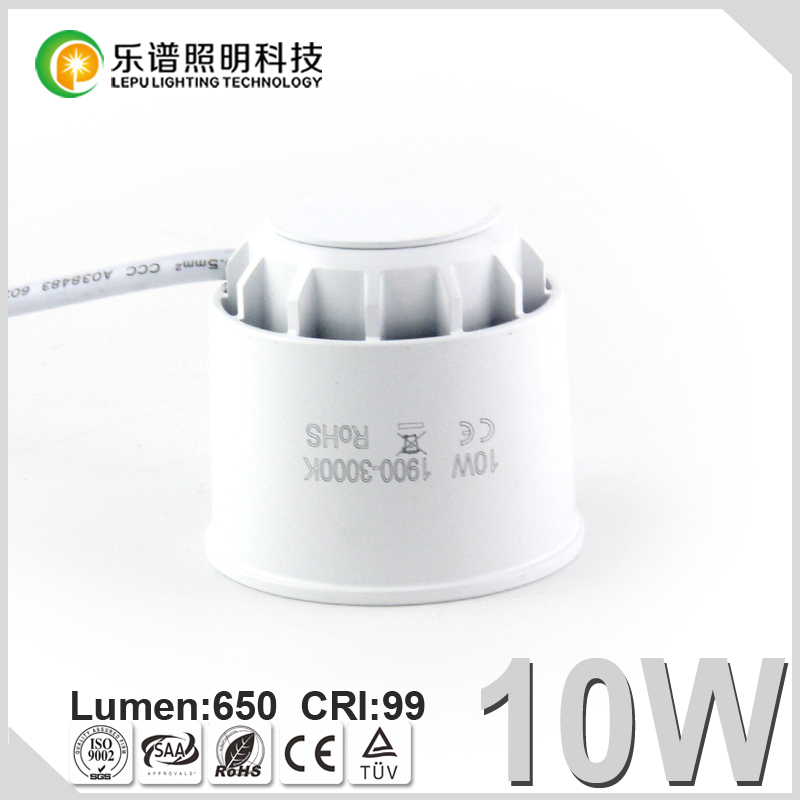 --- Traditional triac dimmer is for adjusting the color temperature. 2. Do I need to change the cable distribution if replacing the CCT adjustable lights? 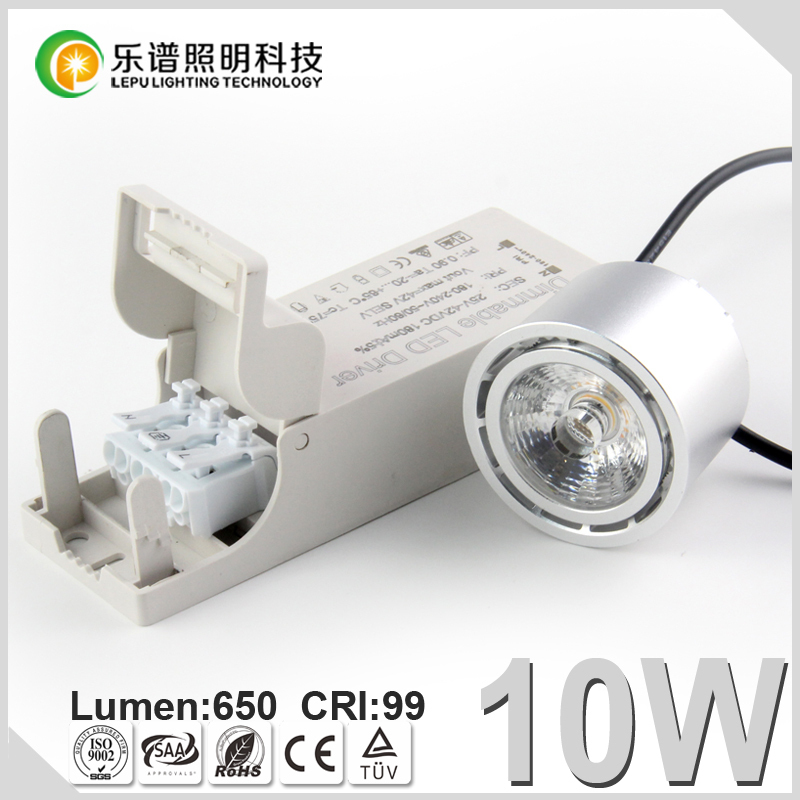 --- The dimmer & cable distribution is totally OK for the CCT adjustable lights. You just need to replace the lights, and do not have to change anything else. 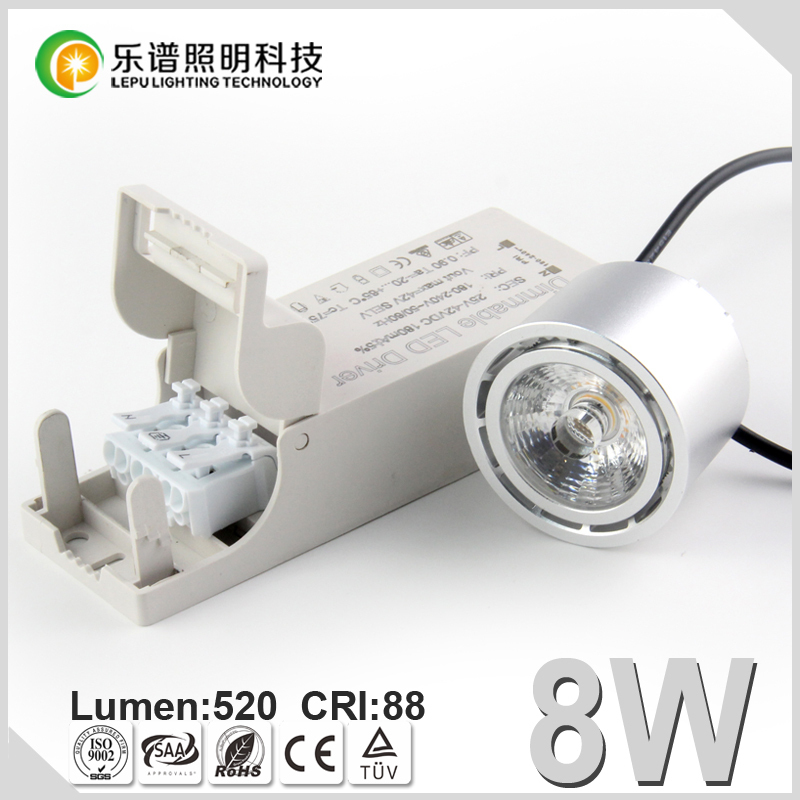 --- The warranty is 3 years, we will replace the failure lights with new lights in 3 years.